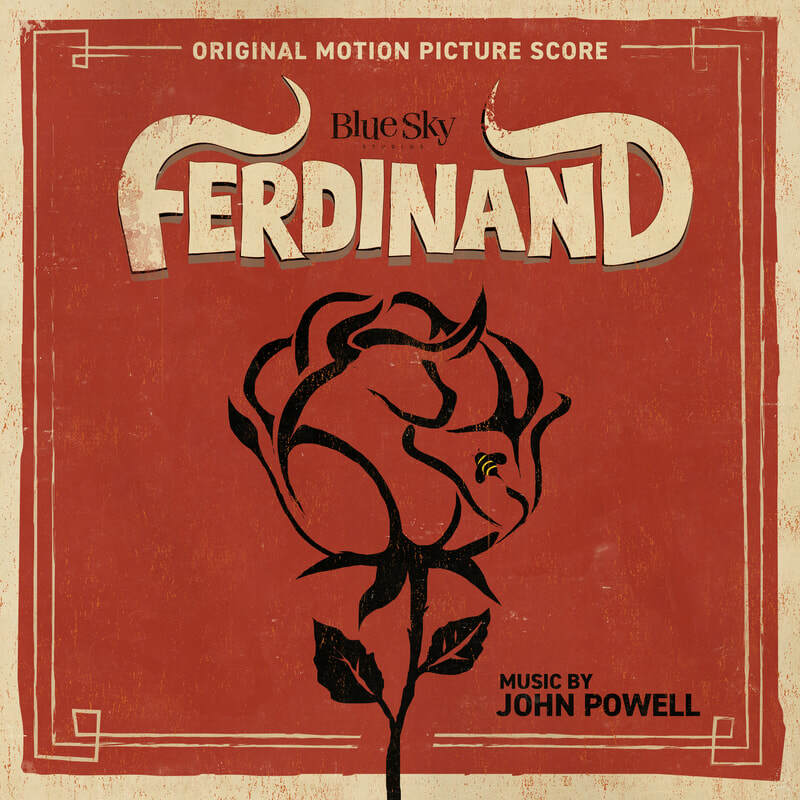 What You Will Hear: Spanish guitar, flute, and trumpets all wrapped up in John Powell’s usual orchestral and drum kit sound. Will You Be Humming Along? The spirited theme is used throughout, most often on flute or trumpet. Will I come back to it? At this point in his career, John Powell’s animated scores are basically a sure shot. Ferdinand lives up to that expectation. It isn't as bombastic as many of Powell's other works. Having not seen the movie, I'm assuming it matches the peaceful ways of the title character, and the restraint works well. The main theme jumps out and grabs you right away, and it appears in a wide variety of voicings. The pulse of the action sequences is constantly propelled by light percussion (see: Flower Festival), the sensitive moments are much more sophisticated than the source material (see: Father and Son), and there are a handful of mournful cues ready to break your heart (see: There’s Been a Mistake). From start to finish, Fernindand effortlessly shifts between these different moods with great effect. And I mean all the way to the finish. Powell never loses steam, even on the twelve minute finale.